4. Write a query in SQL to find the movies which was released before 1998. Previous: Write a query in SQL to find the movie which was released in the year 1999. 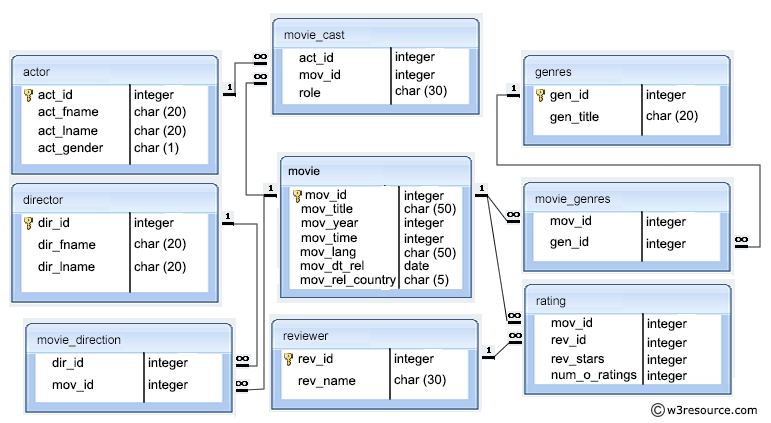 Next: Write a query in SQL to return the name of all reviewers and name of movies together in a single list.